NSW Women representing Australia in the 17th Asian Women's Championship, December 2018. Iran vrs Australia. Picture featuring M Gayet from UTS in flight last season. NSW Men representing our country in the Australian Junior and Youth teams in New Caledonia to compete in the IHF Trophy Tournament, June 2018. 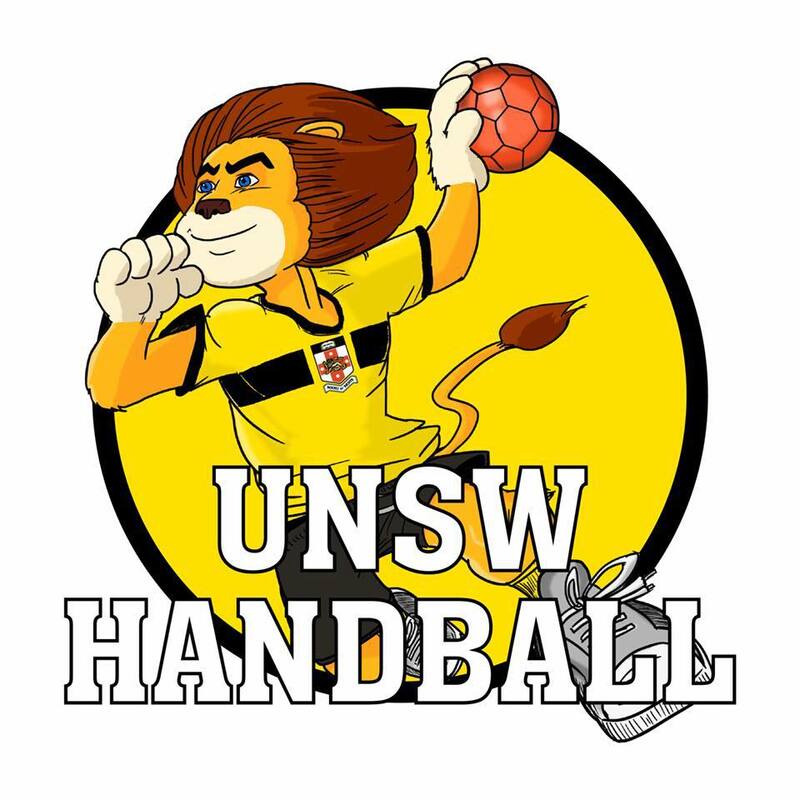 Each year NSW holds their annual Schools Handball Championships. This is an election year for all Exec positions. @ Sydney Boys High Gym, Cleveland St, Moore Park.